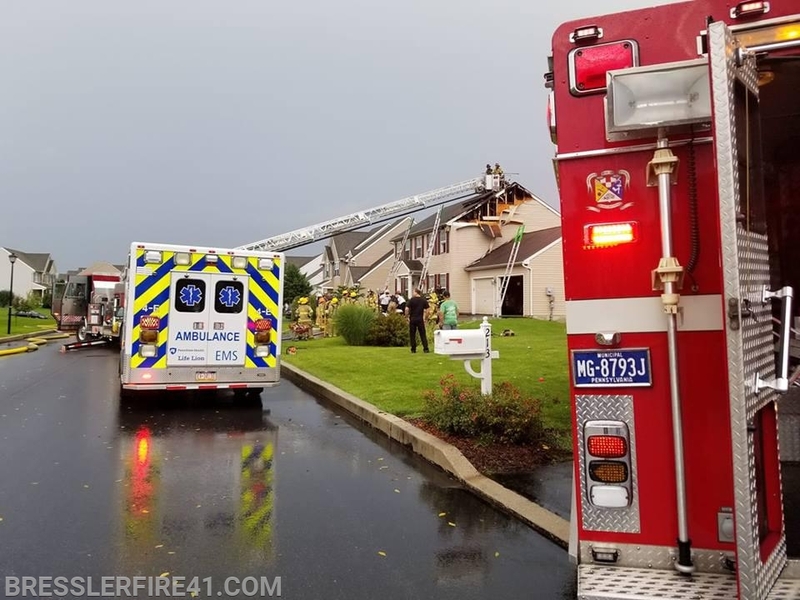 This evening as a line of storms rolled through the area, units form the Palmyra area were sent for a house struck by lightning. Units arrived to find a working fire which summoned the air unit. The air unit was on scene for about an hour.